1/ #JustinTrudeau takes $929K Bribe from #Swiss based CLIMATE Lobbyist... Did you know that the #Swiss Run The #WorldBanks, #UnitedNations, #Vatican & #CIA?? CLIMATE CHANGE HAS BEEN SCIENTIFICALLY ENGINEERED!!! Allen Dulles delivered the Nazi Intelligence unit to the CIA, which later opened many umbrella projects stemming from Nazi mad research. (MK-ULTRA / ARTICHOKE, OPERATION MIDNIGHT CLIMAX) Military Intelligence “cleansed” the files of Nazi references. 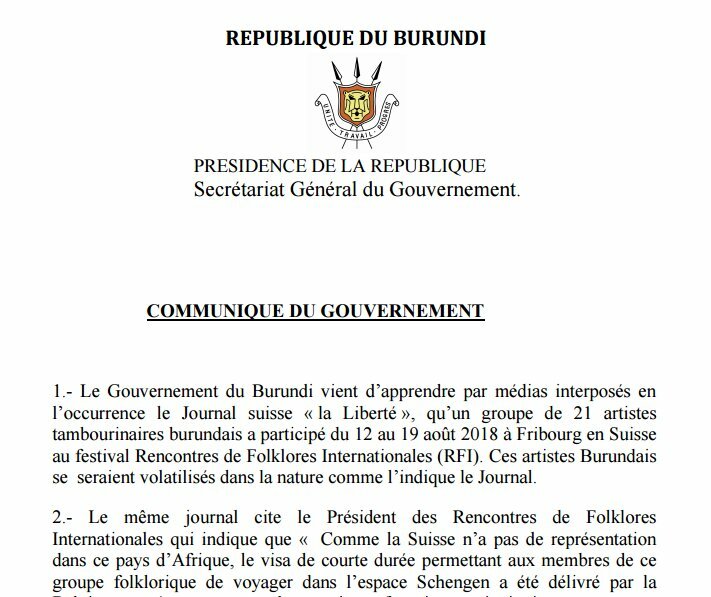 @BurundiGov denounces an uncanny chain of events and the likely involvement of #Belgium embassy authorities in a case of "disappearance" of Burundian drummers, recently reported by Swiss newspaper "La Liberté". 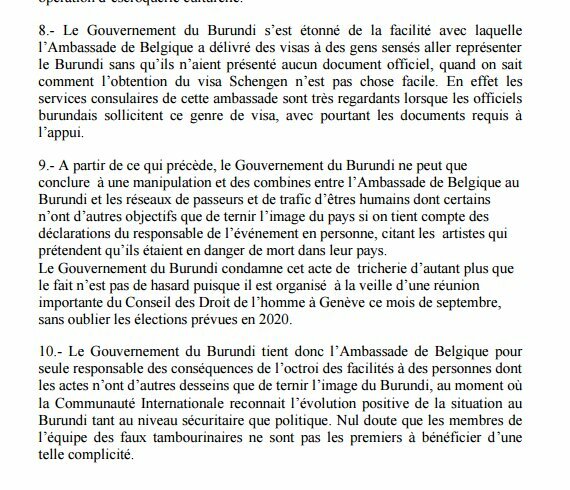 @BurundiGov denounces steps seemingly taken to circumvent local authorities involvement in an event representing #Burundi's image on the international stage, with the complicity of #Belgium embassy personnel. 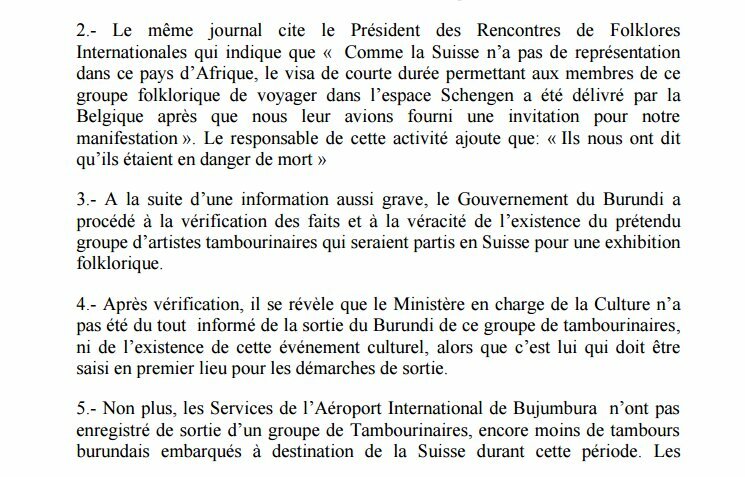 Alles beginnt Ende Jänner 2018, als für sechs mehrheitlich erwachsene Personen (und die gleichlautende Anzahl an Koffern) Flüge von Wien nach Brest und wieder retour gebucht und bezahlt werden. Am 13. Juli wird morgens online eingecheckt, am 14. Juli steht die kleine Gruppe überraschend vollzählig gegen 05.30 Uhr in Wien Schwechat, gibt ihr Gepäck auf (Maschinentechnologie!) und ... wird dieses nicht so bald wiedersehen.